There are no upcoming “Men's Night” classes on this day. Please wear capri length or longer leggings, an athletic top, hair pulled back, and bring water with you. Socks are mandatory- sticky socks recommended (they are available for purchase at the studio for $17.20). Please arrive 10-15 minutes before class begins to complete the necessary paperwork as there is no late entry to class. 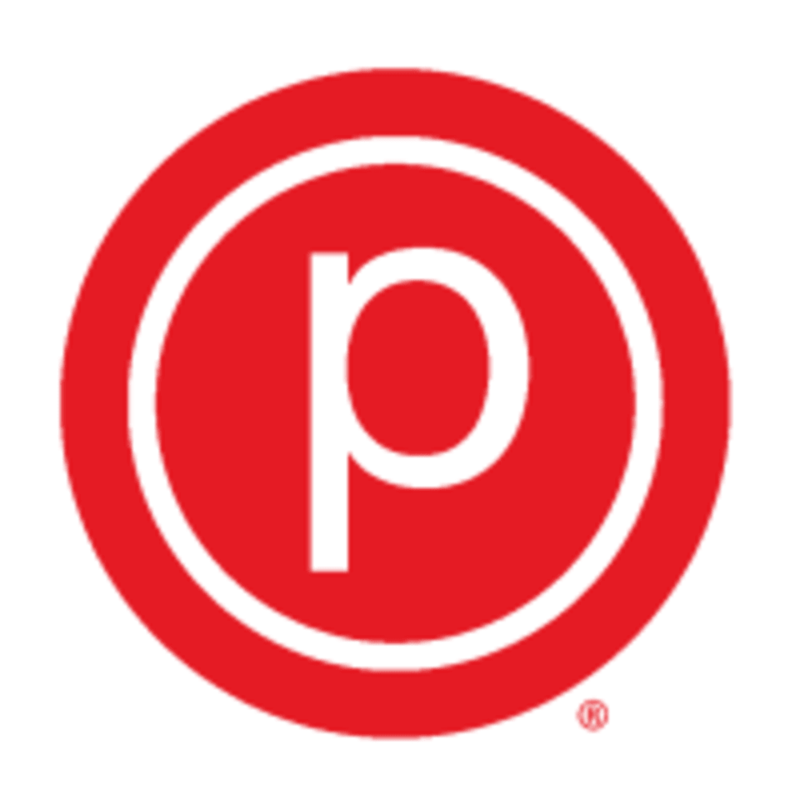 Pure Barre - Chastain is located at 4920 Roswell Rd NE in Atlanta, Georgia in the Fountain Oaks Sopping Center.